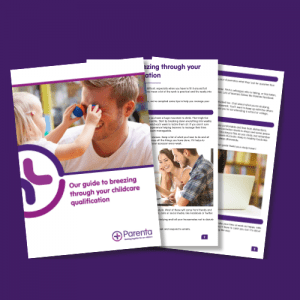 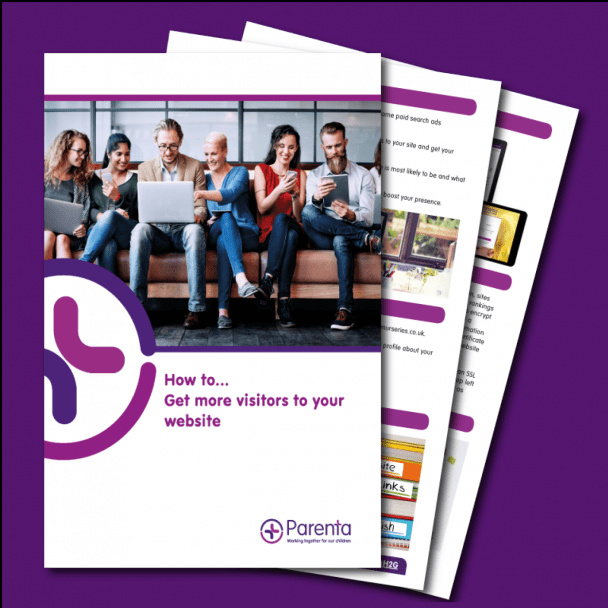 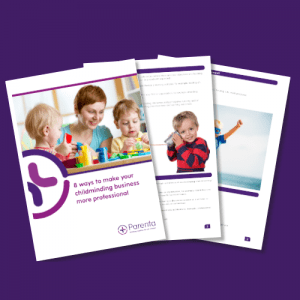 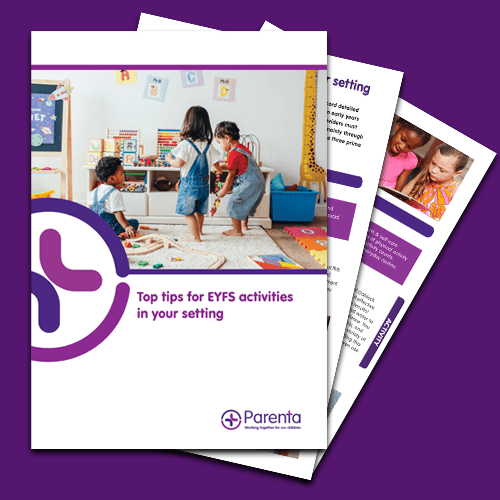 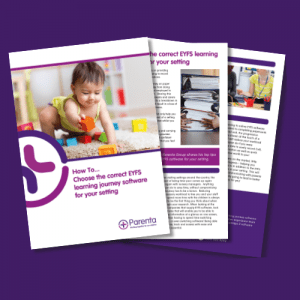 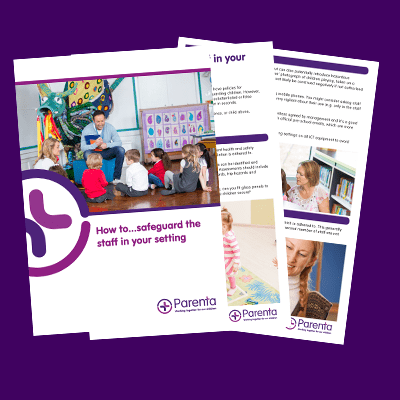 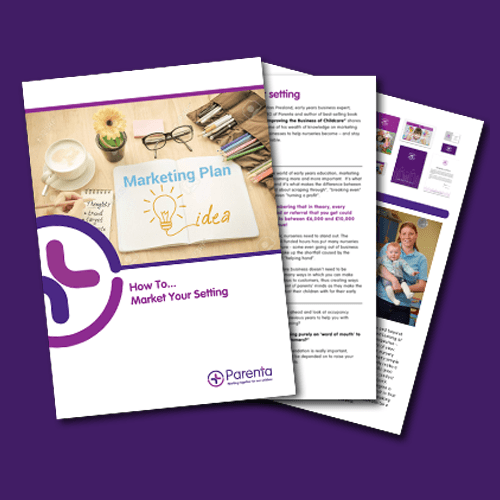 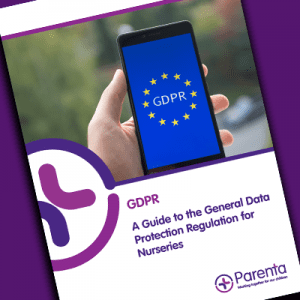 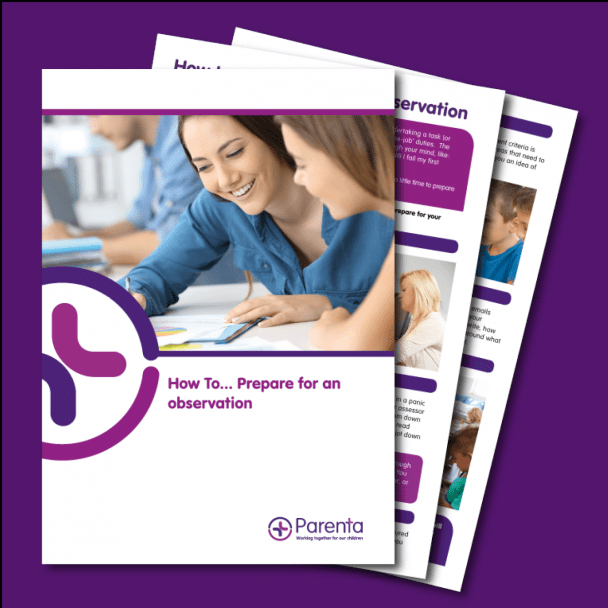 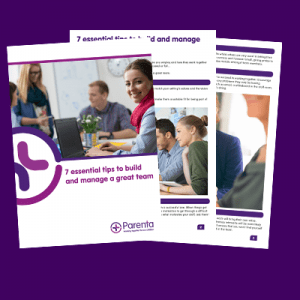 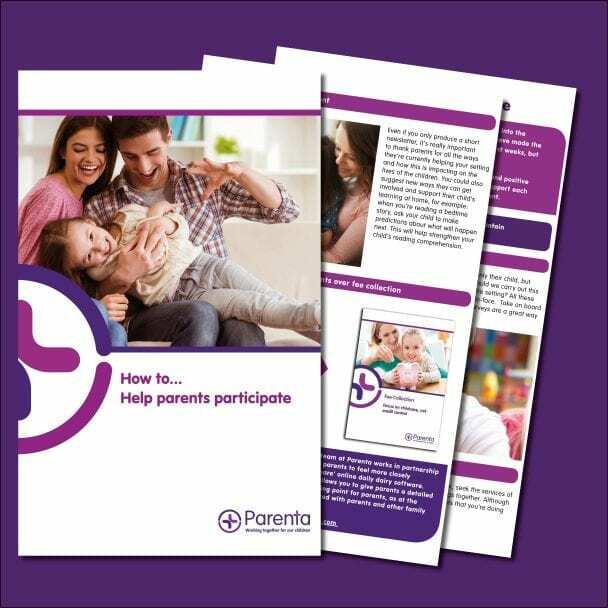 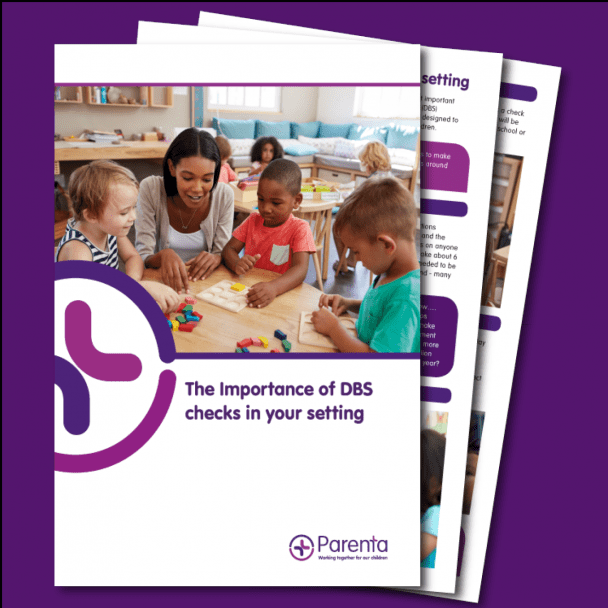 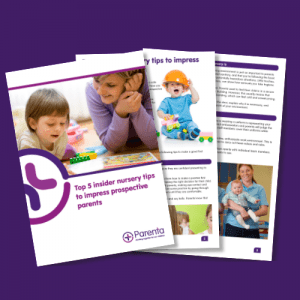 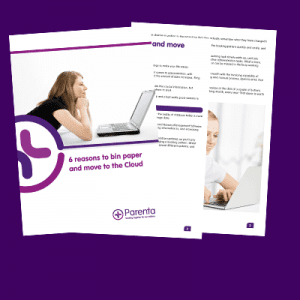 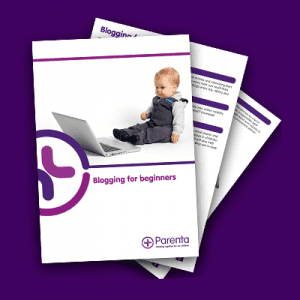 We’ve put together some handy free guides below to cover some of the common challenges you face whilst working in childcare – both for childcare practitioners and business owners. 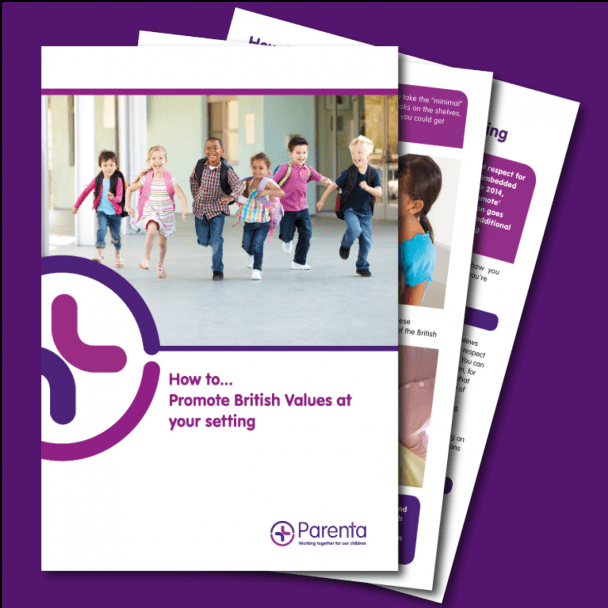 Just select one which interests you to find out more. 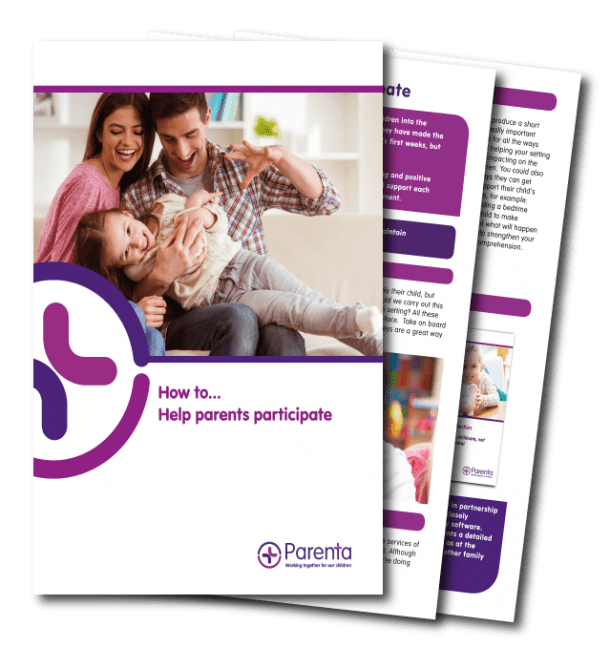 Caught short? 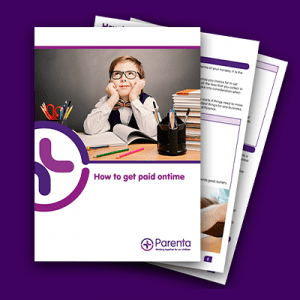 How to get bills paid on time!